CREED: Rise to Glory is one of the best VR titles of this fall. 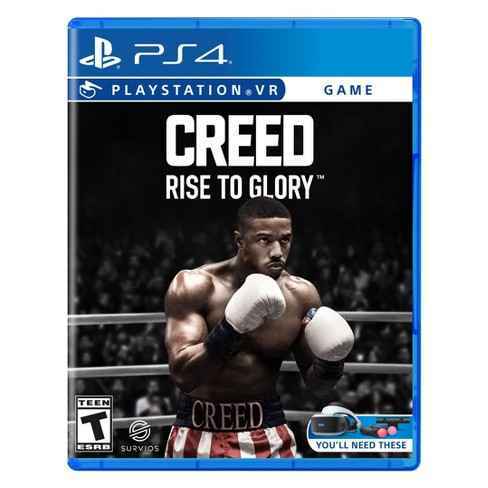 Allowing players to step through a loose interpretation of the first Creed film in the shoes of Adonis Creed, Rise to Glory will leave you sweaty and exhilarated. 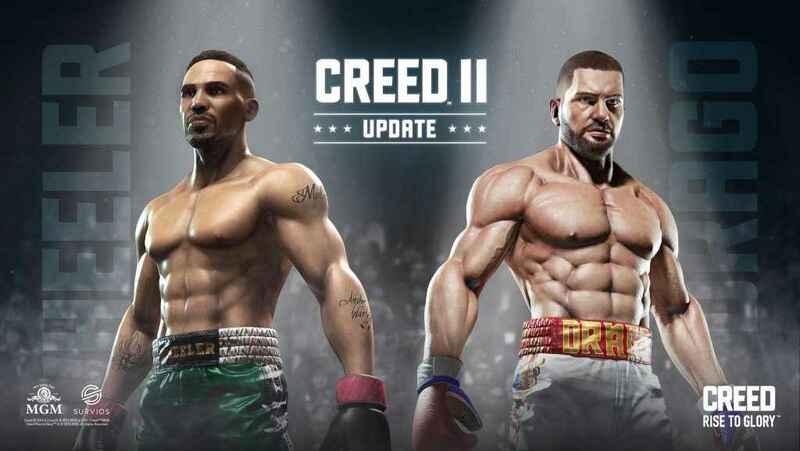 As a great bonus to accompany the release of CREED II in theaters, developer Servios today announced that there will soon be two new reasons to revisit CREED (or grab it for the first time). On November 27, Servios is dropping a free DLC update to Rise to Glory, giving all players access to CREED II’s bad guys Viktor Drago and Danny Stuntman Wheeler in both Freeplay and PvP modes. 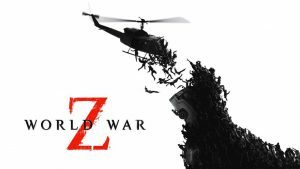 This means that players can select to box as Drago, or they can select to box against Drago. As the game allows players to box as Rocky in multiplayer mode, it is possible to stage a cross-generational fantasy match, allowing the Italian Stallion to whoop up on the son of his old Soviet-era nemesis. CREED: Rise to Glory has gained a decent following online, so it has been fairly easy to get into matches once the story mode is complete. 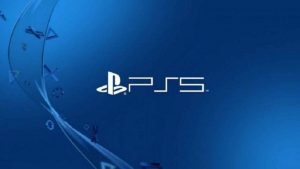 Being packed in with perennial PS VR favorite Superhot VR in one of this holiday season’s PS VR bundles isn’t going to hurt that standing. This has been shown as selling for $249 on Black Friday. So – pretty much the best deal ever. We’ve been revisiting CREED about once a week since it released in September, to make up for days when we miss out on going to the gym. This is a game that can be used as a workout, and when you go all in on the intense boxing matches, you wake up sore in the morning (but good sore). The fact that there will soon be two new opponents to swear at and punch in our living rooms is welcome news.